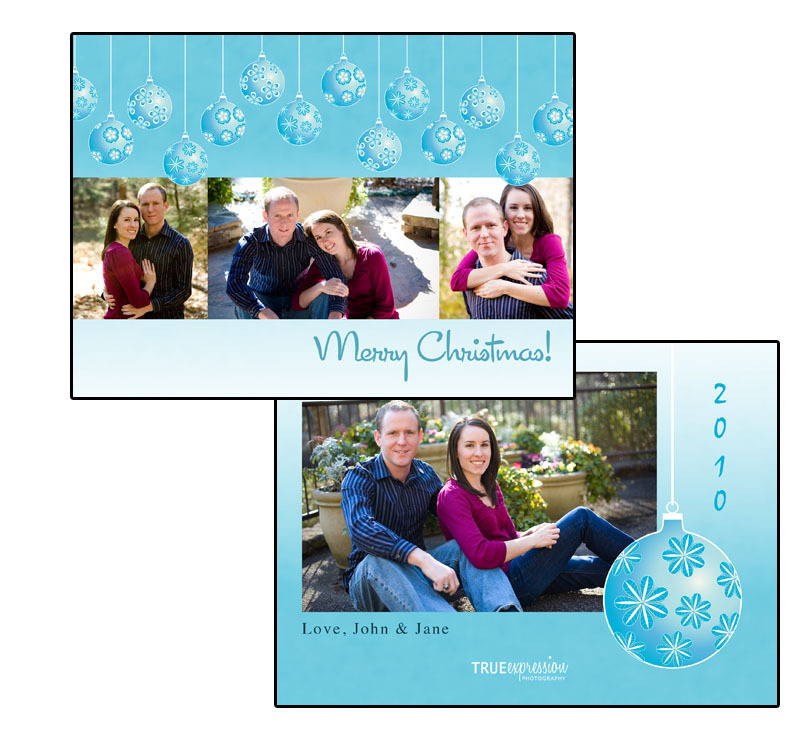 I am so excited that is already the time of the year to be starting to plan for the the holidays, and with that in mind, I have a new set of holiday card designs for this year. 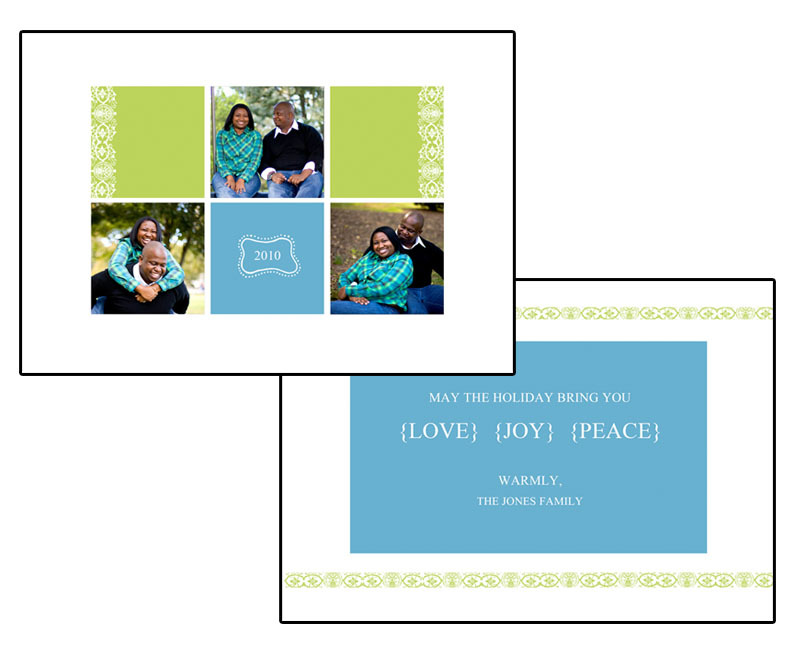 All designs are printed front & back on flat 5x7 cardstock, customized with your photos and personalized greeting. 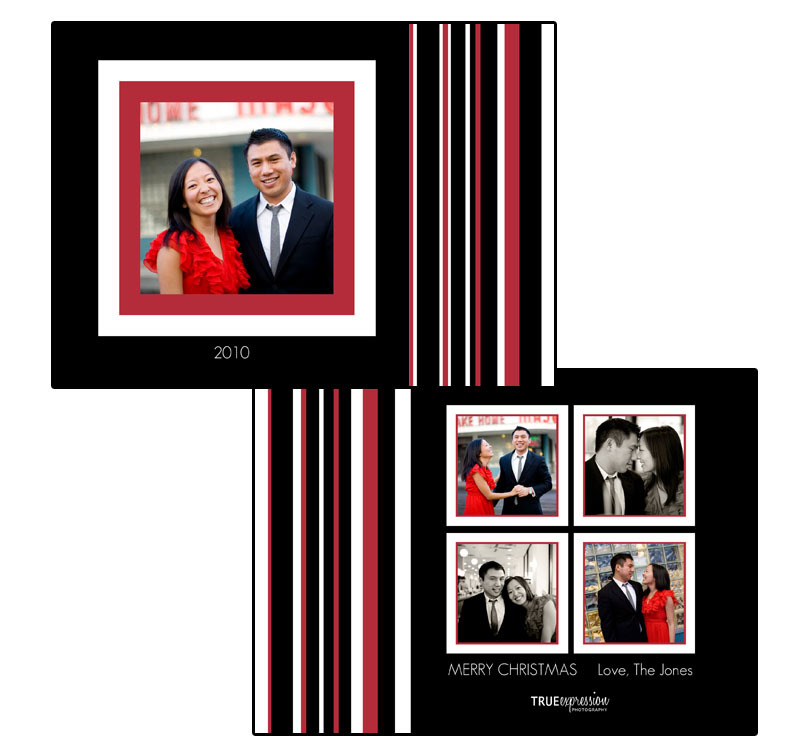 You can order your cards with a wedding, engagement photo or portrait from a session from earlier or in the year or schedule a session especially for your cards. If you need an updated family photos, there are still spaces available for the second set of mini-sessions on November 7th. Email me at info@trueexpressionphoto.com if you'd like to reserve a spot! 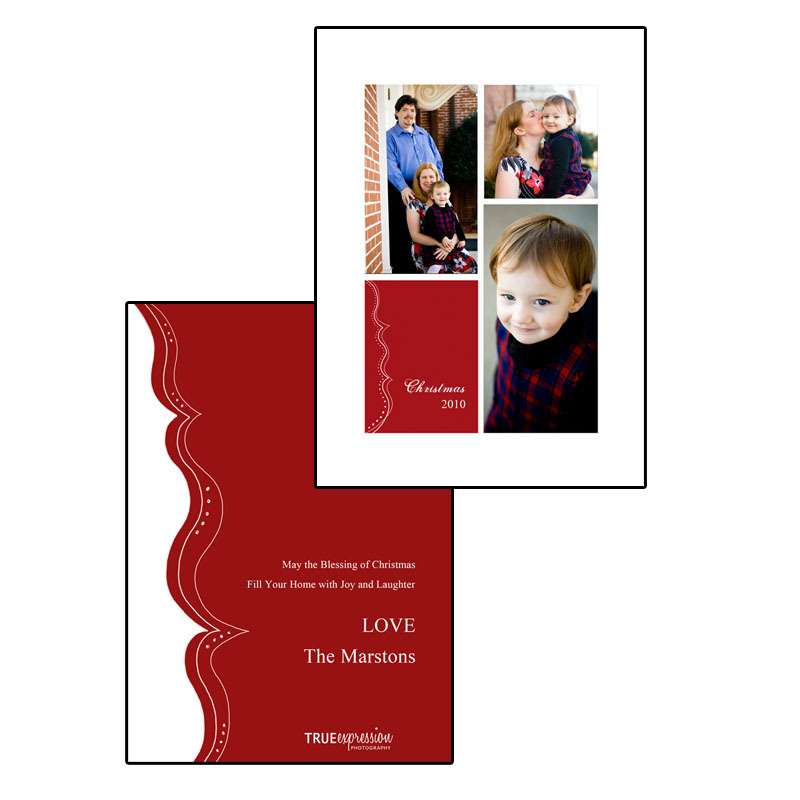 Amanda & Tim: Sneak Peek!